From parties to office events and cruises, this Choice chafer will exceed your serving needs. Combining the strength of stainless steel with the beauty of silver, this chafer is designed for everyday use at your finest catered events. The unique oval shape helps you create a beautiful buffet setting without breaking the bank. 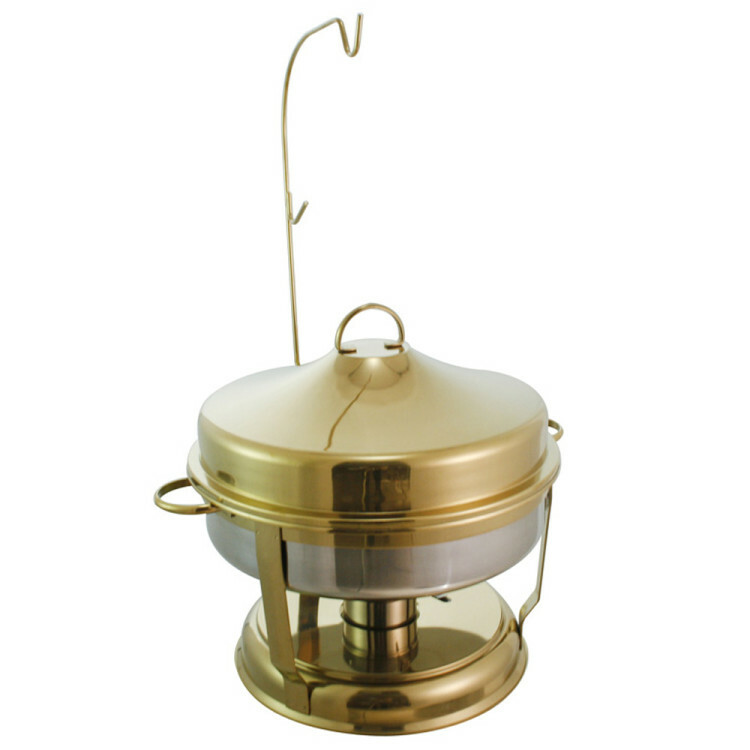 The chafer's leg provide balance and help to protect the elevated chafing fuel shelf. It comes with 1 fuel holder that keep hands,clothes and other flammable contents a safe distance from the flame.